Scroll down for the #TwitterSmarter conversation report for August 27th, 2018 EST. When it comes to participants, we ranked 89th among 503 conversations. In terms of the number of posts, we ranked 88th out of 503 conversations that took place. 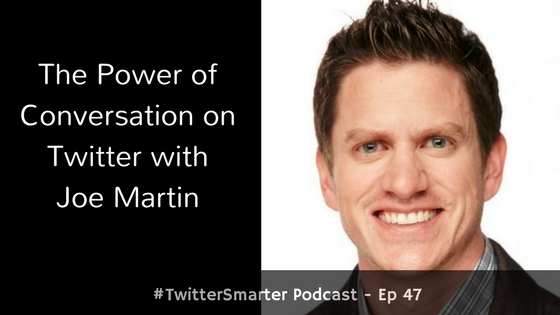 This conversation ranked 79th out of 503 in terms of the amplification of ideas & content. There were 15 reshares, 42% of posts, during the course of the conversation. Are you 100% sure you'll have a great #retirement, or do you have doubt? If I could show you how to get out of #debt, is that a conversation you want to have? 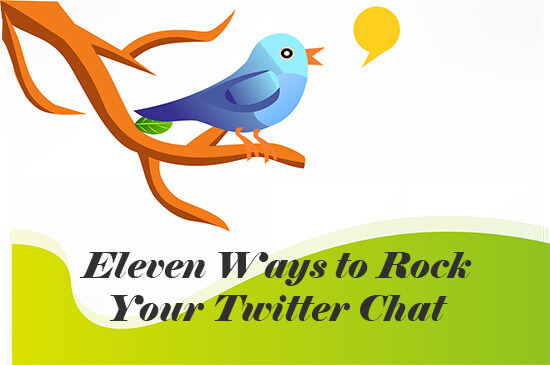 Preparing for a Twitter Chat? With dozens of participants and hundreds of tweets, Twitter chats can be overwhelming. Here is how to get the most out of it.